Have Physicists Found the Key to Safer Nuclear Power? Unlike the uranium commonly used to power nuclear reactors, thorium salts are protected against meltdowns and can’t be weaponized. 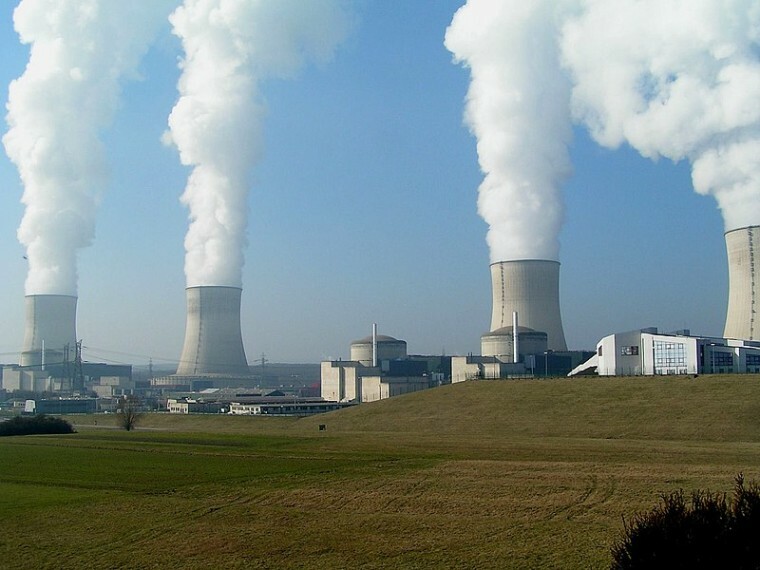 IN BRIEF: In the pursuit of renewable and cleaner energy sources, nuclear power remains one of the viable options.To make it an even safer choice, a Dutch nuclear research firm began experiments with a kind of nuclear fission that uses thorium salts. This story was originally published on Futurism.com.